March 31st is International Hug a Medievalist Day! Yes, we medievalists need some love too and since 2011 it has been celebrated by the medieval community and even got noticed by the New Yorker. 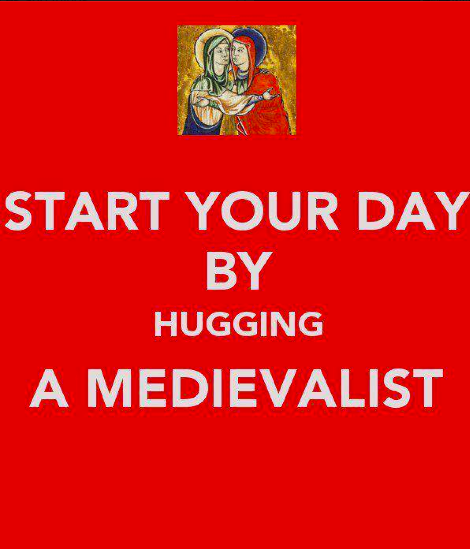 How did you come up with the idea of International Hug a Medievalist Day? My partner, who is a librarian, joined the Hug a Librarian Day on Facebook in 2011. This made me come up with the idea that medievalists also deserve an official celebration day, so I created the event on Facebook. 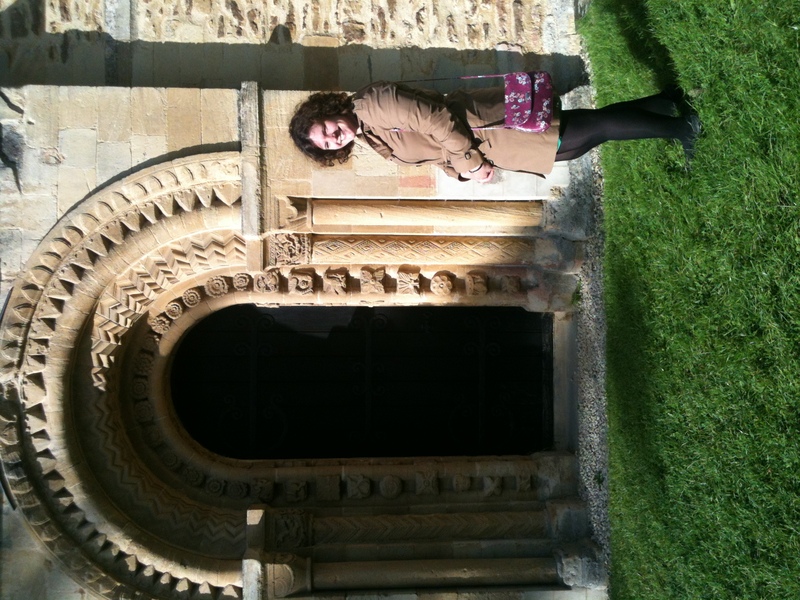 Why do medievalists deserve a day to get hugged (not that we’re complaining)? I wanted to create a day which puts medievalists in the centre of attention. Medievalists come from various disciplines and our research is varied and exciting. Also, I see the Hug a Medievalist Day as an opportunity to introduce the wider public to Medieval Studies. 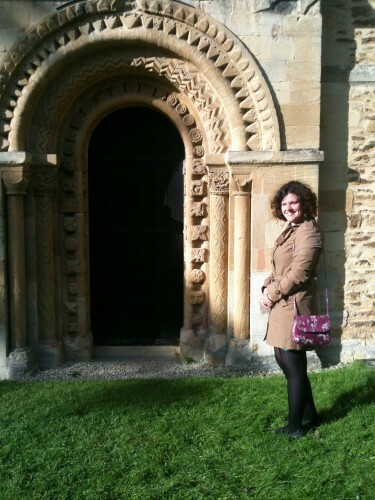 The idea of International Hug a Medievalist Day really became popular – why do you think that is? The last three years have seen an increase in the interest in and popularisation of the Middle Ages, triggered by TV series such as Game of Thrones. As for medievalists, we are hard working and we have well deserved this special day of appreciation and celebration. Get thee to Medievalists.net for the full version, including some manuscript images of Medieval hugs. If you are a Medievalist (however defined, but basically if you self-identify as a Medievalist or a Medievalist Ally), make sure you get hugged today.